1 of the many gyms! 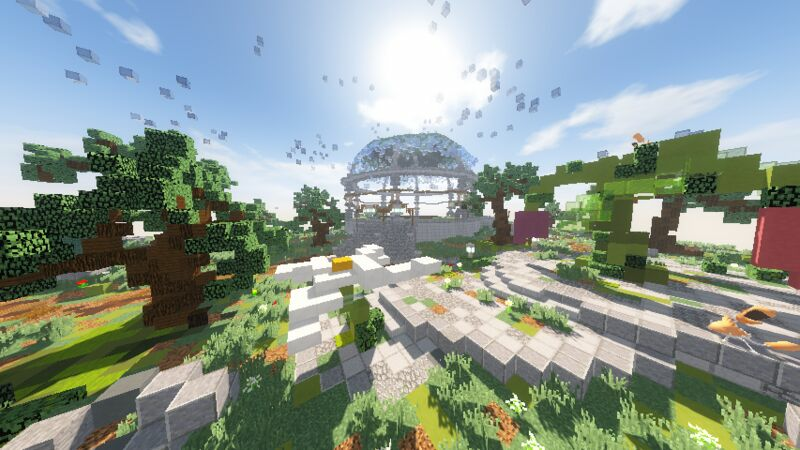 Pixelmon survival server! We do frequent giveaways and events for the players pleassure. The server got gyms (currently being reworked), Ev training station, boss killing station and lots of other features! Hope to see you online! I would like to join this server's discord. If someone could reply with a link that would be really helpful. 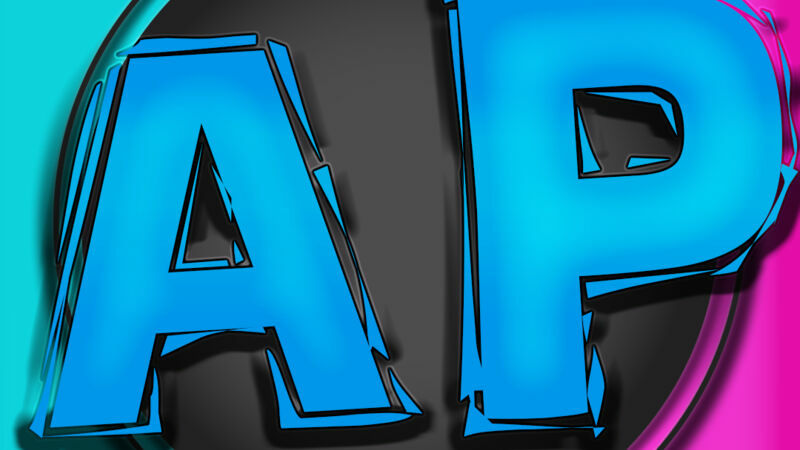 https://discord.gg/3QDEjY! Sorry for late reply. 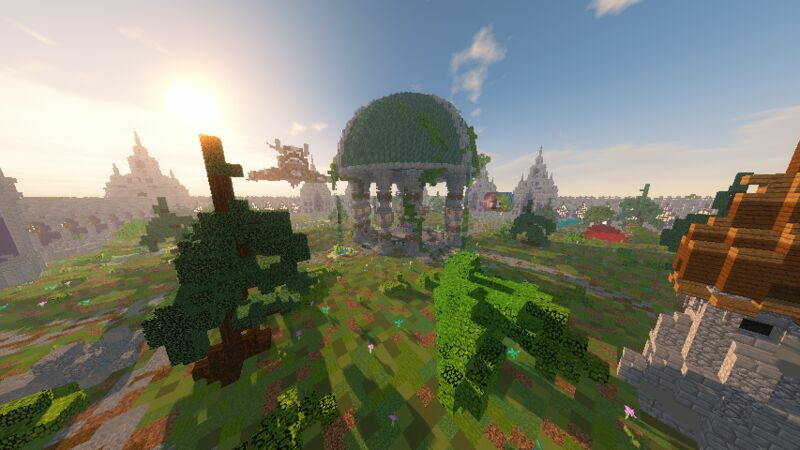 I personally love this server, It has a very friendly community that is always fun to interact with and a good staff team that always answers player's questions. Pros: - Very Simple but beautiful spawn. - Rank Up System by using IG Time.